They say there cannot be a smoke without a fire; the present concept of smoke alarms is based on this saying and exploits the fact that every fire starts with smoke before taking a foothold. 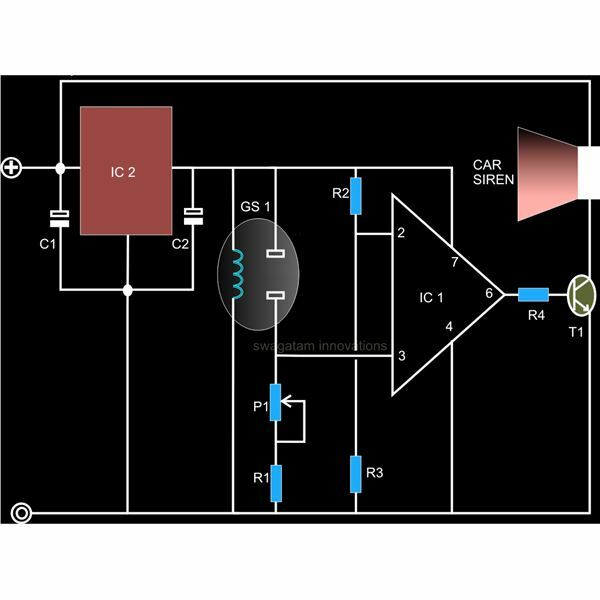 Here the proposed circuit is intended to be used as a warning device against a possible fire hazard by detecting the involved smoke, which fortunately tends to develop before the fire. The sensor is basically sensitive to most gases that may occupy its surrounding at significant levels; however gases having CO as their prime content becomes highly susceptible with this sensor, so the sensor though may be used for detecting any type of gas, although it actually becomes specifically preferable with smokes emanated from fires or potential heats usually having high amounts of CO and CO2. The TGS 813 is technically very easy to understand and configure. The device consists of just four leads; two of them constitute the heater leads while the other two act as the output variable resistance terminals providing the required information to the preceding electronics. The heater leads require 5 volts @ 200mA for the required preheating procedure of the internal filament. 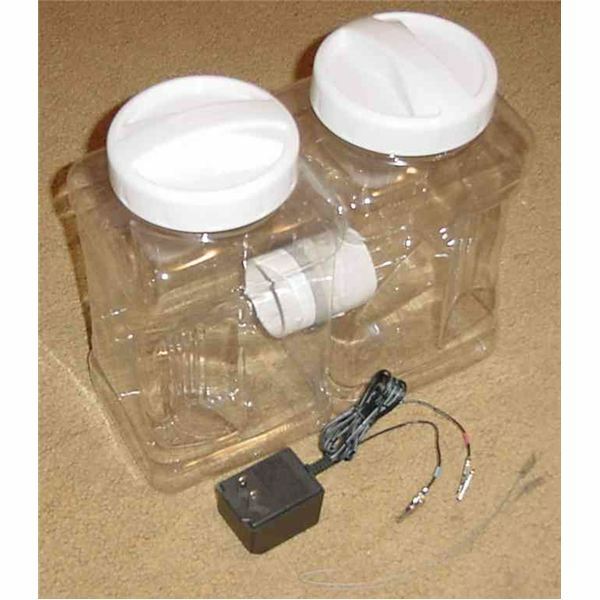 The procedure may take an initial few minutes of time after which the unit becomes ready for its intended purpose of detecting gases. In the presence of a surrounding gas or smoke the sensor output leads immediately show a substantial drop. Normally the resistance may lie somewhere around 50K which may crash down to about 5K on detection of a gaseous element. The above variation becomes the basic source of trigger for the electronic circuit integrated to the TGS 813. 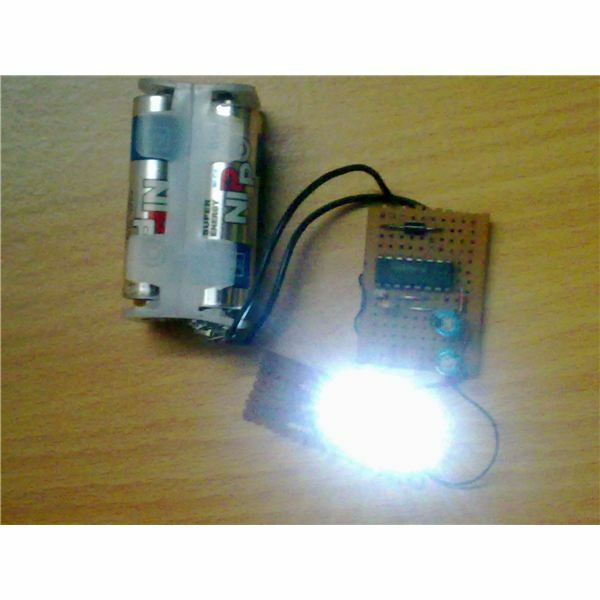 Let’s proceed and see how the above device can be practically implemented using an electronic circuit. Gas sensor GS1 is configured in its usual standard mode. 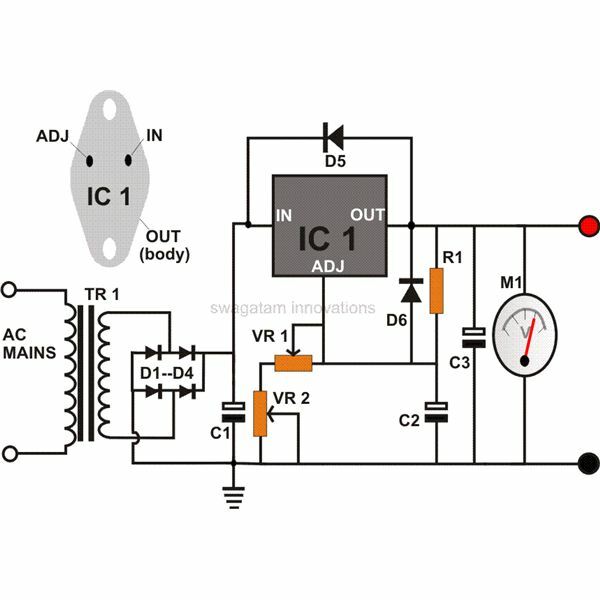 IC2, which is a voltage regulator, provides the required 5 volt supply to the sensor heating grid and also becomes the power source for the entire circuit. C1 and C2 are placed for the filtering any residual interference and enhance the stabilization of the regulator IC. 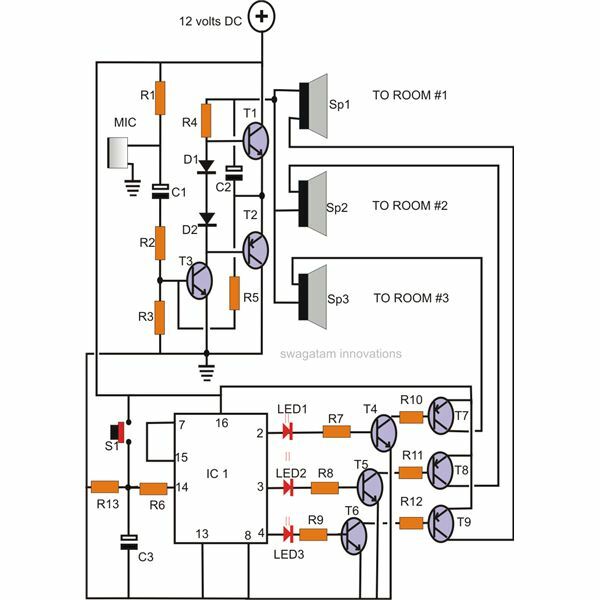 IC1 is wired up as a comparator with its pin #2 clamped to half the supply voltage through a potential divider network comprising R2 and R3. This avoids the need of employing a dual power rail generally recommended for op amps. 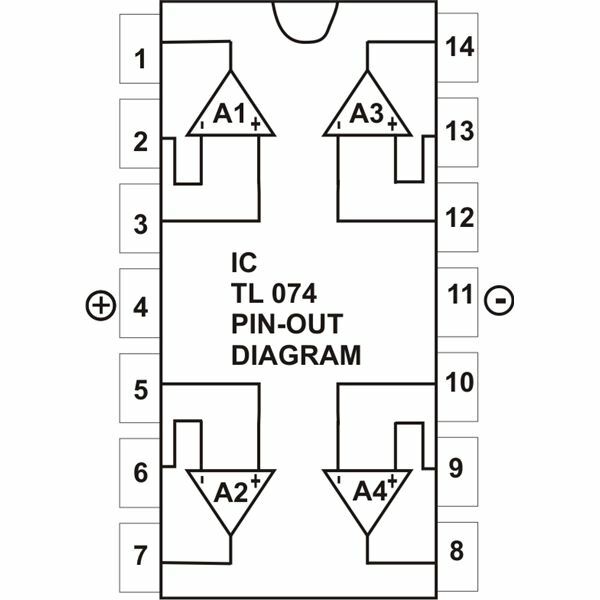 Pin #3 of IC1 is also rigged to another potential divider network made up of P1/R1 and the internal resistance of the sensor. On detection of a gaseous element the potential difference across the relevant pin outs of TGS 813 immediately drops. Pin #3 of IC1 detects this drop as the voltage here immediately rises above the threshold value set by P1. 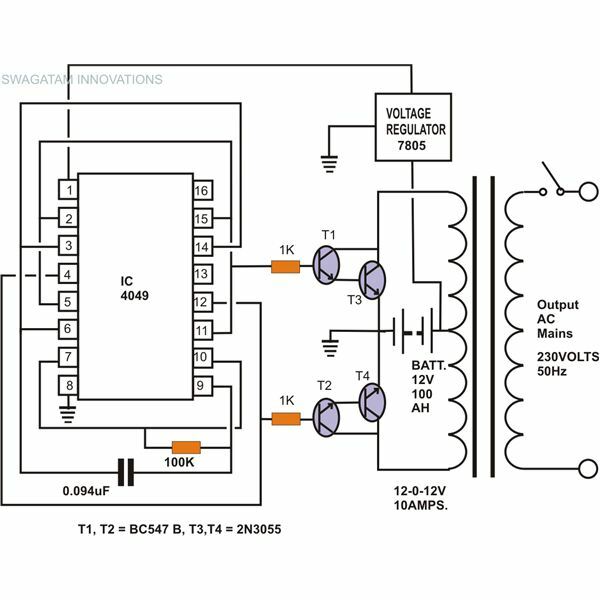 Its output goes high, activating T1 and the associated load, either a relay or a powerful car siren as shown in the diagram. This concludes the stages incorporated with the circuit, the next section explains the testing and setting up procedure of the unit. Once the assembly is finished with the help of the given schematic, the power may be switched ON to the circuit. Let the sensor grid heat up for a few minutes; the pre-heating procedure is very important as the sensor will never respond if tested prematurely. After pre-heating, the sensor becomes ready for the necessary actions. You may create artificial source of puffs of smoke around the sensor and simultaneously adjust P1 until its output just triggers. Now inhibiting the smoke should again restore the circuit to its original state, i.e. switch OFF its output. Repeat the procedure with different concentrations of smoke until you make the optimization extremely sensitive, even to minute traces of smoke. All resistors are ¼ watt, 5% CFR. Car Siren = As used with car security systems.